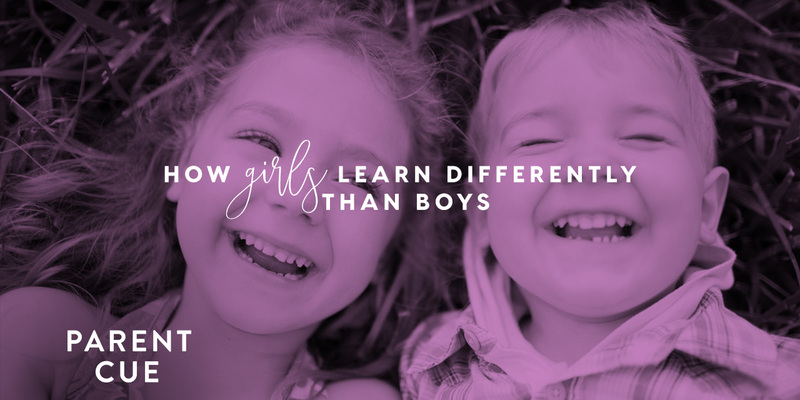 Sissy Goff, M.Ed., LPC-MHSP, spends most of her days talking with girls and their families as the Director of Child and Adolescent Counseling at Daystar Counseling Ministries in Nashville, Tennessee. 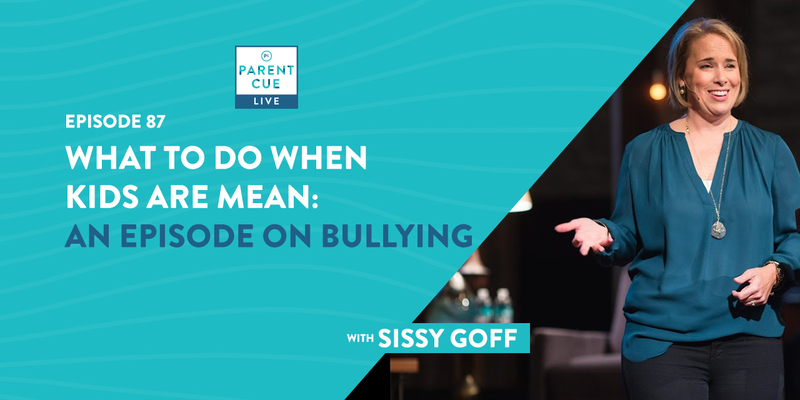 A sought-after speaker, Sissy is the author of a video curriculum called Raising Boys and Girls, as well as six books including Intentional Parenting; The Back Door to Your Teen's Heart; Raising Girls, and Modern Parents, Vintage Values. Sissy is also a frequent guest and contributor to media shows and publications such as Moody Midday Connection, the Chat with Priscilla Shirer, as well as Today's Christian Woman and Parenting Teens magazines. You can find her at RaisingBoysAndGirls.com. 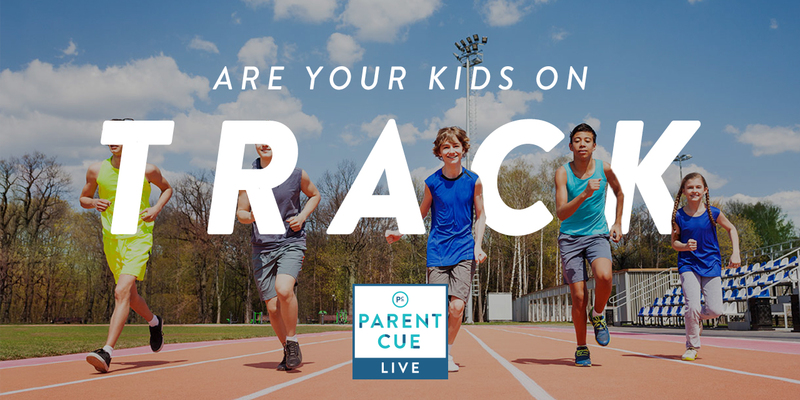 PCL 35: Are Your Kids on Track?